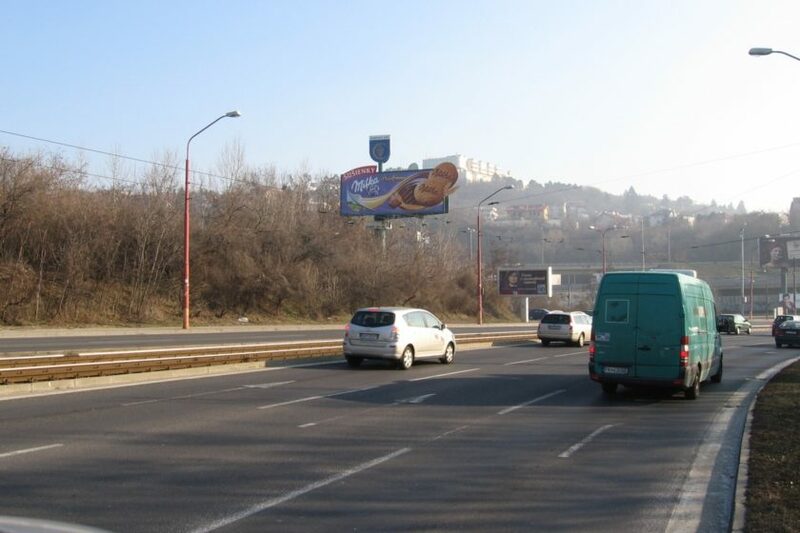 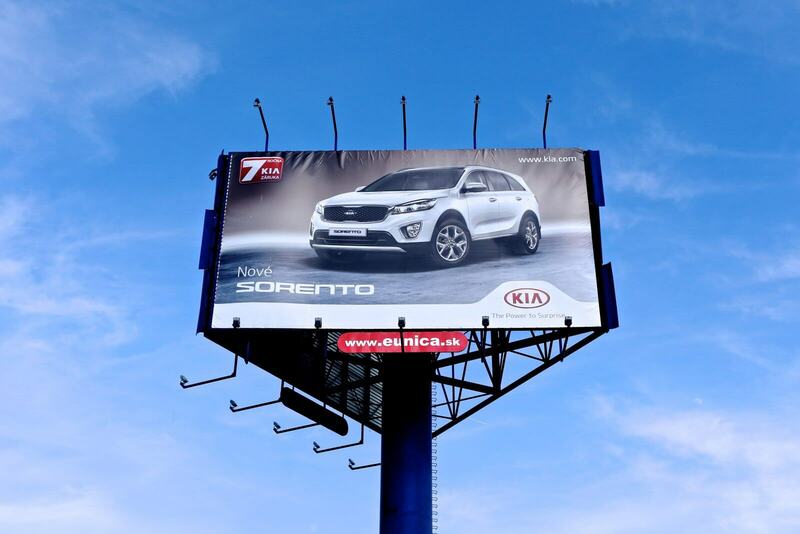 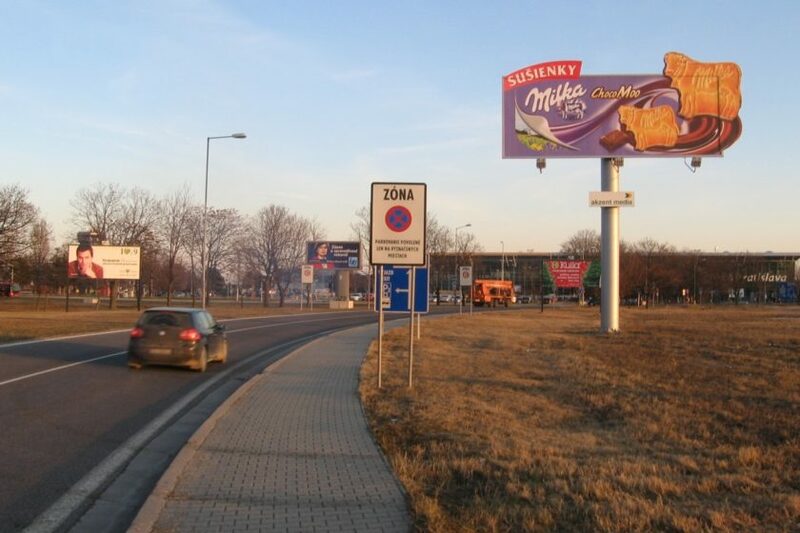 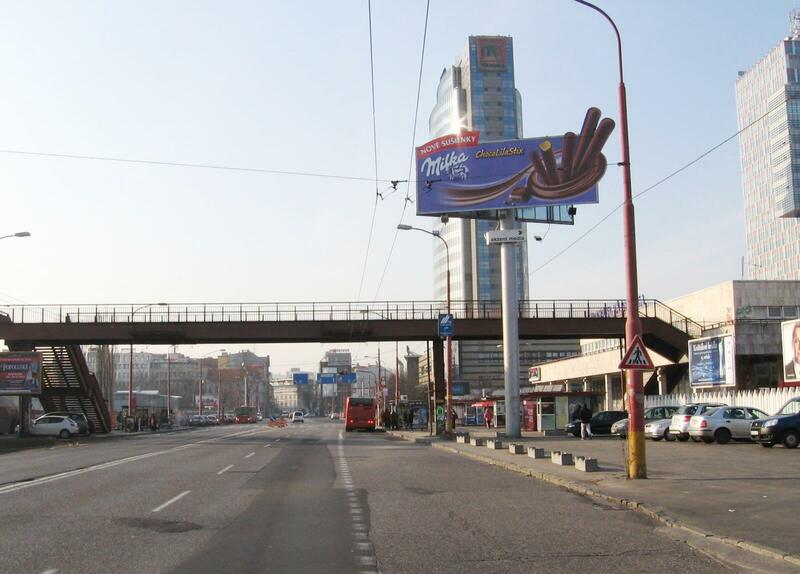 Bigboards are big advertising spaces printed on paper or foil that are to be used in exterior. 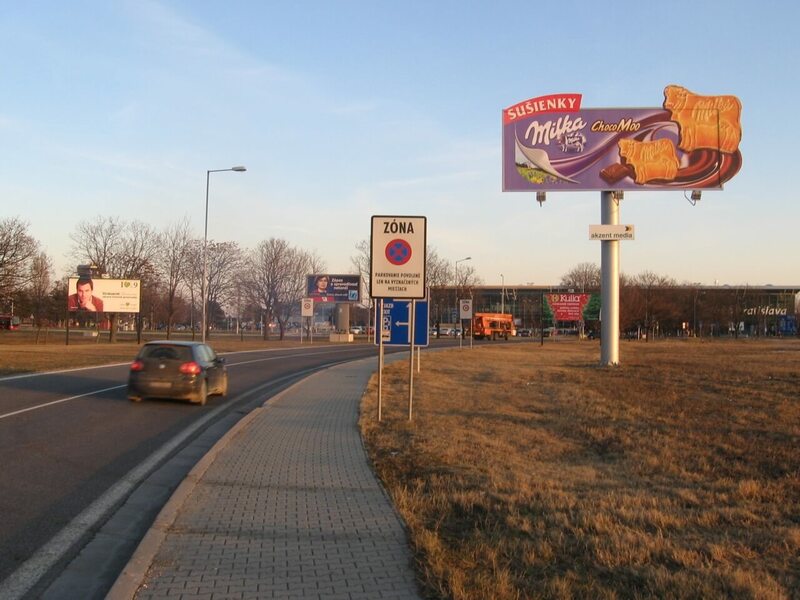 Bigboards are printed in standard dimensions 960×360 cm. 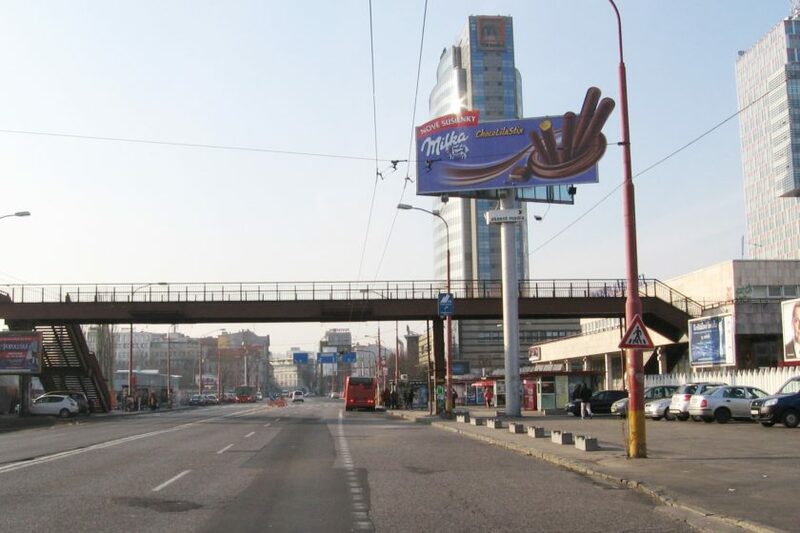 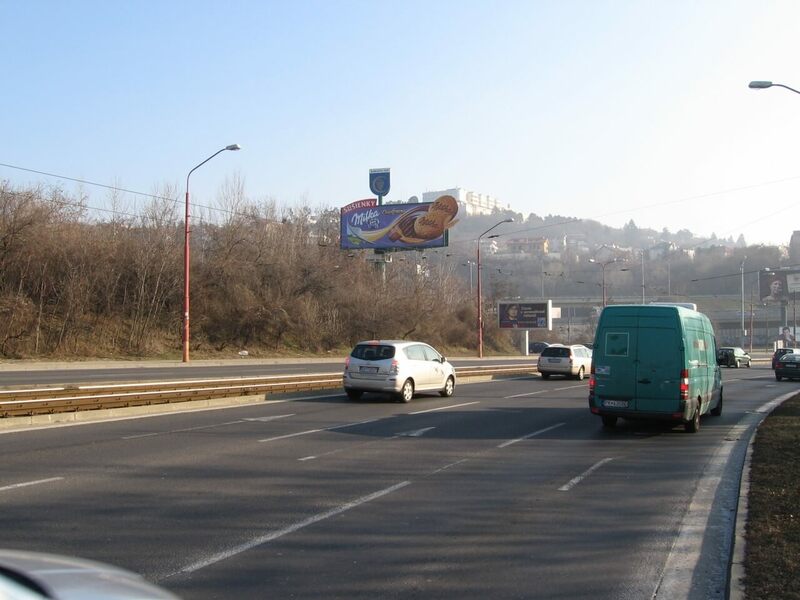 Bigboard Bratislava, Slovakia – what is the price of your bigboard?